The name says it all… Traitor! 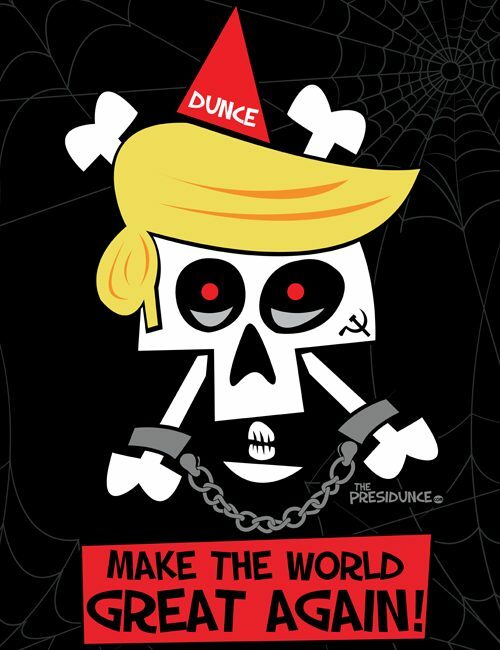 And you can help put an end to this traitor with our political anti Trump Benedict Donald design. 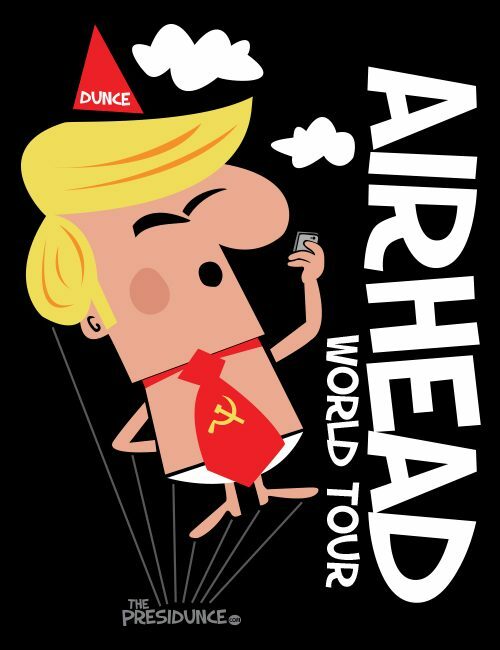 Make your statement with all of our Funny, Anti-Trump products. 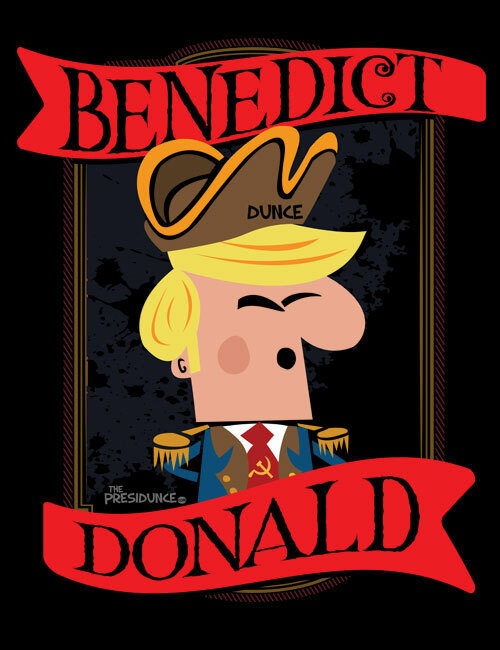 The only unique, political anti Trump Benedict Donald design! With our products you can do more than just express your political opinion and make a statement. 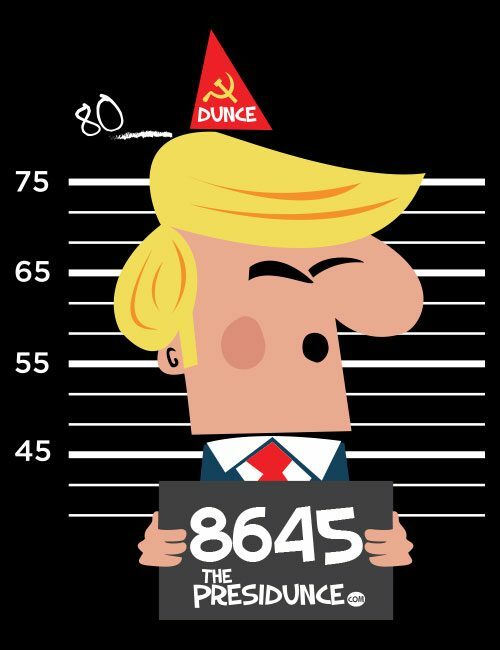 This political anti Trump Benedict Donald design is great for birthdays, gifts, presents, holidays & more!